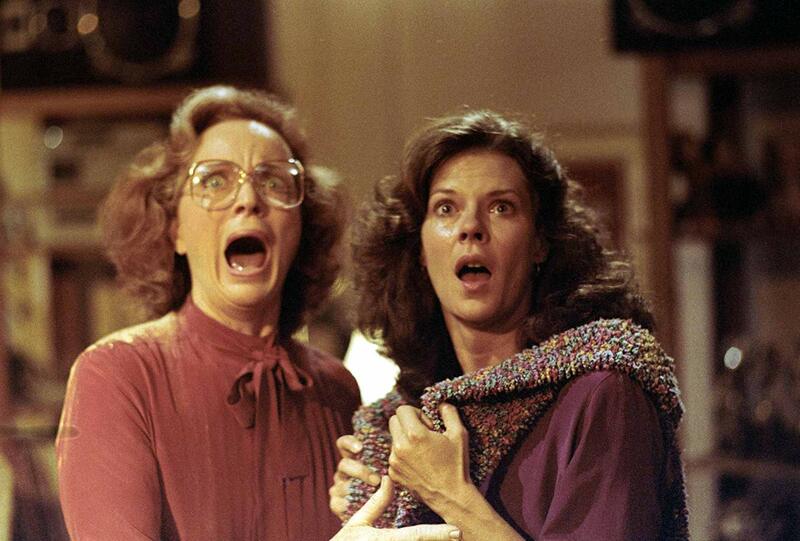 If I’m being honest, I shied away from horror movies back in the day because : (a) I was/am a bit of a scaredy cat & (b) I was brainwashed by the cult of Christianity in believing that these films were ‘satanic’. So finally watching Poltergeist, directed by Tobe Hooper – or Steven Spielberg if you believe the conspiracy theories – was a revelation. 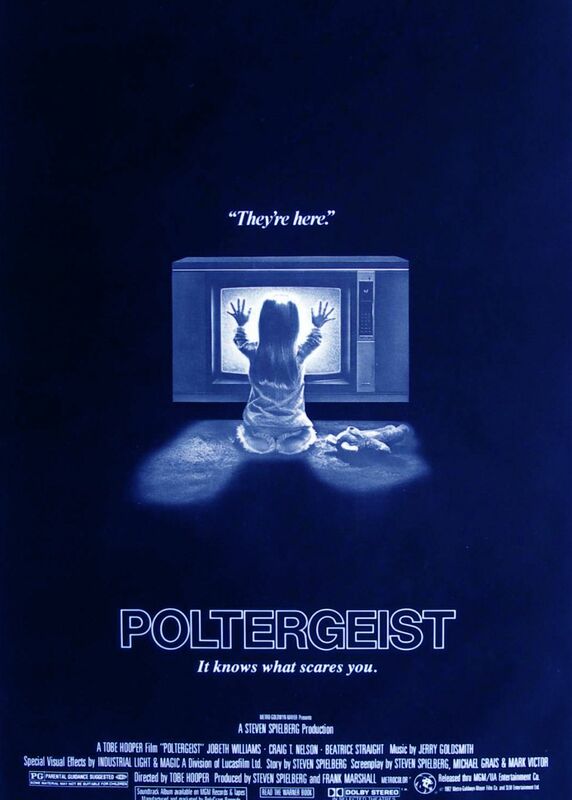 Poltergeist is indeed one of the best horror movies ever made. The premise is basic enough, suburban family is terrorised by the ghosts of the deceased, whose bodies lay in the burial ground on which their house was built. 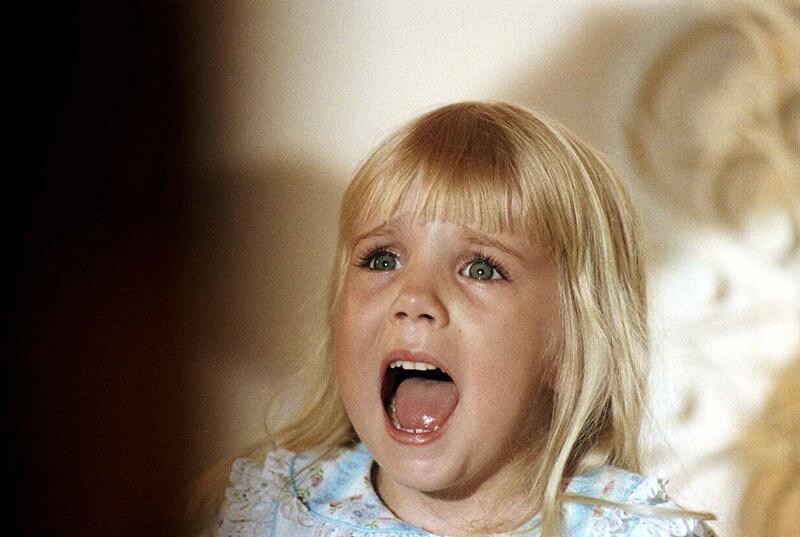 Carol Anne, their younger daughter (played by the late Heather O’Rourke), is taken by these ghosts and her parents (Craig T Nelson and the especially magnificent JoBeth Williams) have to go through hell to get her back. The entire vibe is more like a Spielberg movie, Poltergeist comes across like a darker version of Spielberg’s Close Encounters of the Third Kind, with ghosts substituting for aliens.